Winterfell in Second Life Turns 8! 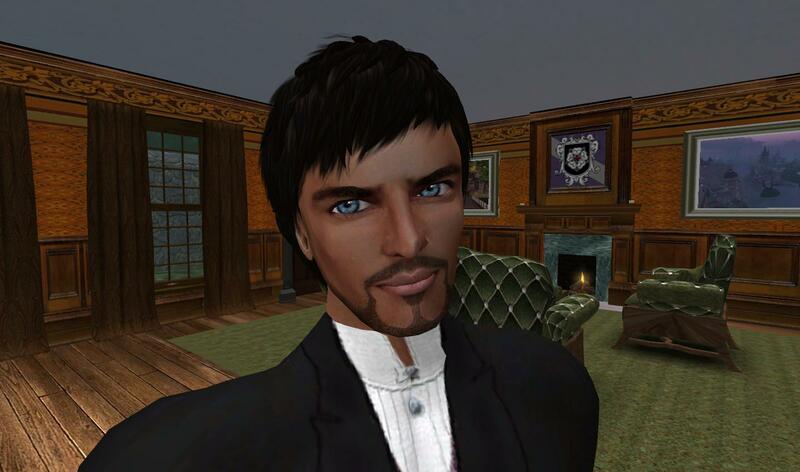 My longtime home in Second Life, Winterfell, is celebrating it’s 8th anniversary this weekend. 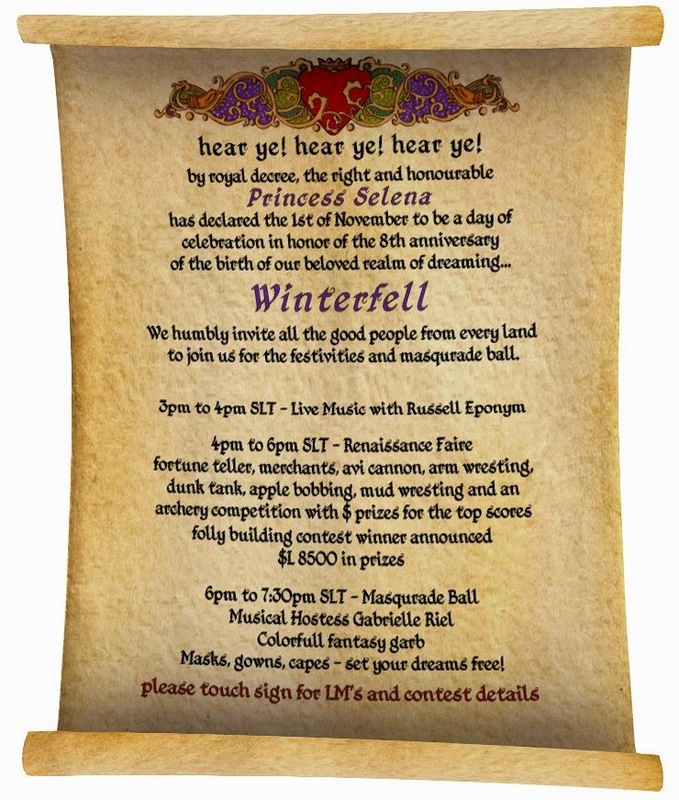 As Winterfell Ambassador, I invite you to come by and join us for the festivities. Or just pop over sometime to explore Winterfell’s 17 beautiful regions. Look Ma! I’m a virtual Andy Warhol!! I have a new exhibit on Kitely. 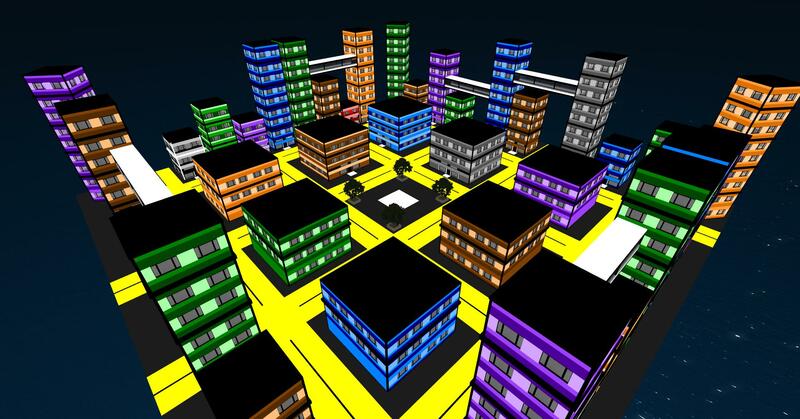 And you can now download the OAR at OpenSim Creations.